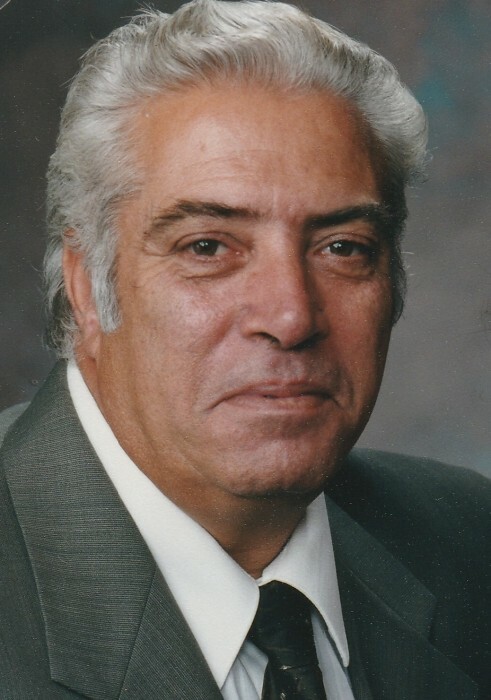 Pascoal, Artur, M, 70 of Pawtucket, RI passed away March 30, 2019 peacefully surrounded by family. Born in Ribeira Grande, Sao Miguel, Azores. Son of the late Jacinto Pascoal and Maria De Conceicao Machado. He was the husband of Maria C. Pascoal, his wife of 48 years. Artur worked for 32 years at General Cable in Lincoln, RI. He is remembered as a devoted husband, doting father and grandfather, and a diehard fan of Portuguese soccer team Benfica. He enjoyed nothing more than gathering with family. He was a kind and generous man who opened his heart and home to many family and friends over the years. Artur is survived by his two children, son Arthur Pascoal his wife Danielle Pascoal of Riverside, RI. Daughter Carmelia Strom her husband Matthew Strom of Seekonk, MA. Five grandchildren, Vincent Pascoal, Guiliana Pascoal, Andrew Strom, Benjamin Strom, and Matthew Strom. And one sibling Gloria Machado. Besides his parents he was preceded in death by his siblings Manuel, Jose, Eduardo, Maria de Conceicao, Maria L. Pereira, and Alda Arruda. Calling hours will be held on Thursday April 4,2019 from 4:00-7:00 PM in the Smith-Mason Funeral Home, 398 Willett Avenue, Riverside, RI 02915. A Mass of Christian burial will be held on Friday April 5, 2019 at 10:00 AM in Saint Anthony Parish, 32 Lawn Ave, Pawtucket, RI 02860. Burial will follow in Mt. Saint Mary's Cemetery, Prospect Street, Pawtucket, RI 02860.